The 2014 is closed! SOLD OUT of 1,295 Trees!! 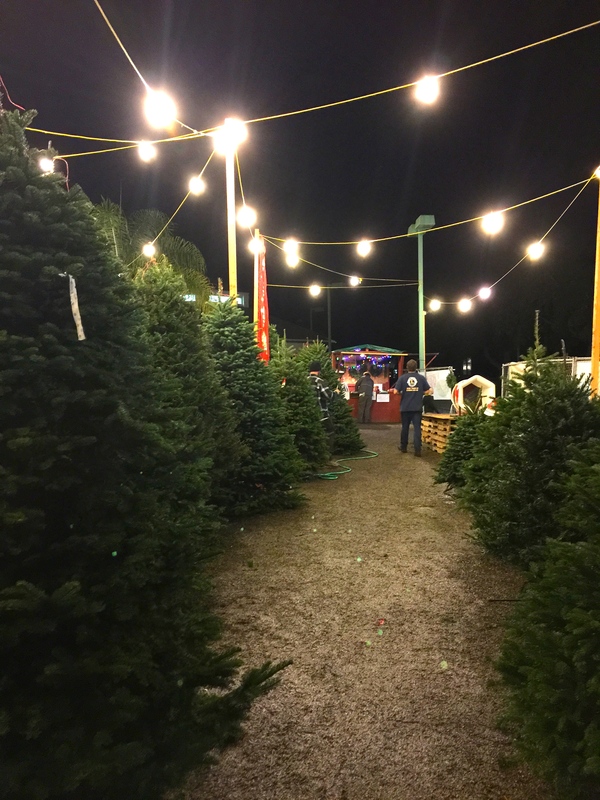 Thank you to all our volunteers – we could not pull off the tree lot each year without all our member volunteers! It’s a worthy cause…All our proceeds go back into the Ojai Community.